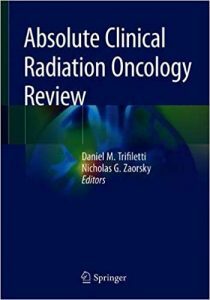 This book serves to educate and train primary care clinicians to provide high quality care to patients across the cancer care continuum. 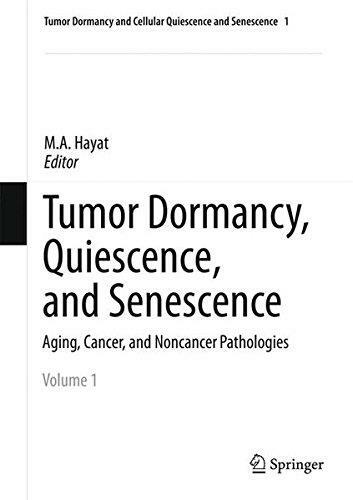 This guide is divided into six main chapters that follow the trajectory of cancer care: prevention, screening, diagnosis, treatment, survivorship care, and palliative/end-of-life care. 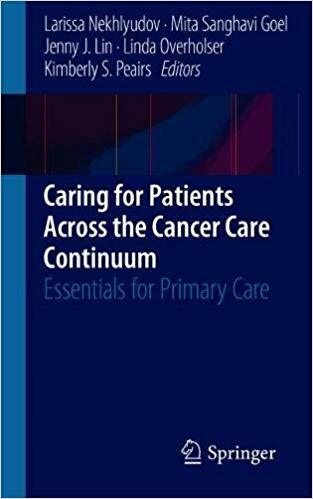 Its succinct style, bullet points, tables and figures allow busy clinicians to both develop an overview of the core competencies involved in cancer care and quickly refer to the text in the process of caring for patients. Written by primary care physicians with expertise in cancer care, each chapter covers current recommendations and includes key points for select populations, considerations for the role of team based care, and resources for further learning. 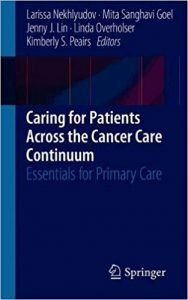 This is an ideal resource for primary care clinicians caring for patients along the cancer care continuum. Oncology research and practice in lung cancer continues to develop rapidly. 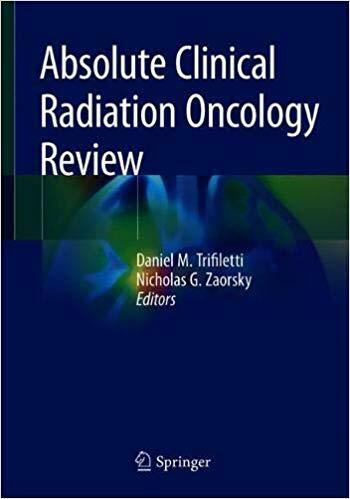 This latest edition of an acclaimed reference briefs the oncology community with a review of the recent literature, emphasizing the most significant therapeutic advances. 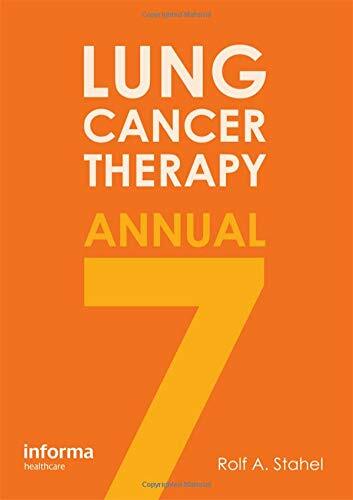 The expert contributions of Lung Cancer Therapy Annual 7 offer an update of the impact that this information will have on the day-to-day management of the lung cancer patient. ​Over the years of cancer investigation a lot of discoveries in this field were made, and many associations between various biological carcinogens and cancer were revealed. Some of them are credibly determined, thus these infectious agents (human papilloma virus, hepatitis B virus, hepatitis C virus, Epstein-Barr virus, human herpes virus 8, human T-cell lymphotropic virus 1, human immunodeficiency virus, Merkel cell polyomavirus, Helicobacter pylori, Opisthorchis viverrini, Clonorchis sinensis, Schistosoma haematobium) are recognized as carcinogens and probable carcinogens by International Agency for Research on Cancer (IARC). 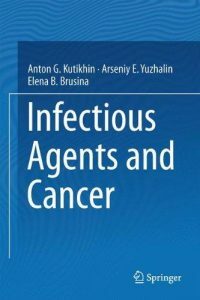 The problem is of large importance, since share of infectious agents-related cancer cases is steadily increasing, reaching 25% according to certain estimates. 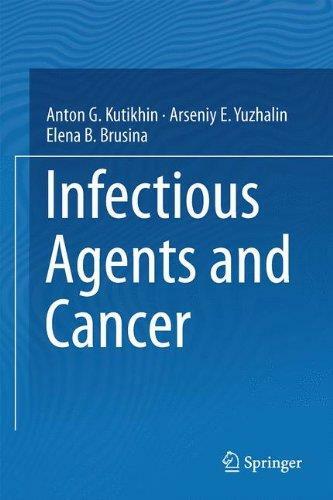 It is worth noting that many of cancer cases are caused by infectious agents other than «conventional ones» like HPV, EBV, HBV, HCV, H.pylori etc. In recent years, a number of significant breakthroughs in the field were performed, such as the discovery of the microbiota role in cancer causation. 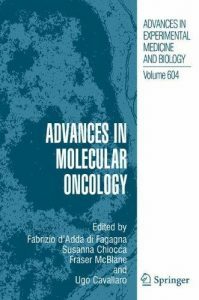 Proceedings of the 2nd Annual IFOM-IEO Meeting on Cancer. This is a new meeting, it has about 200 attendees from Australia, Austria, Belgium, Brazil, Canada, England, France, Germany, Greece, Ireland, Italy, Japan, Netherlands, Spain, Sweden, Switzerland, and the USA.The 2nd IFOM-IEO international meeting on cancer will provide a forum in which the world’s leading cancer researchers and young scientists will discuss the latest advances in molecular oncology. The impact of recent breakthroughs in basic research and of emerging technologies on molecular medicine in cancer will be highlighted. 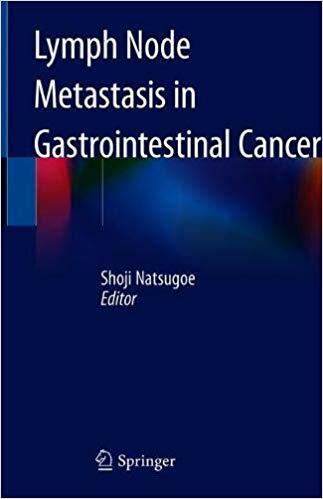 This book provides the most comprehensive and up-to-date knowledge of lymph node micrometastasis (LMM) and sentinel node navigation surgery (SNNS) in gastrointestinal cancers. 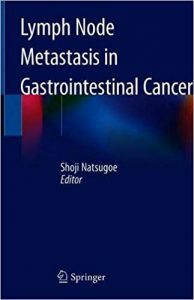 Lymph node metastasis is a critically important prognostic factor in gastrointestinal tract cancers such as tumors of the esophagus, stomach, and colorectum. 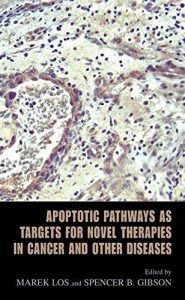 An understanding of the basic aspects of lymphatics and lymph nodes, including anatomy, histology, physiology, immunology, and molecular biology, is fundamental for physicians who are involved in cancer treatment. Furthermore, owing to the development of molecular and biological methodology, the precise recognition of LMM and its clinical significance have been clarified recently. At the same time, SNNS has actually been anticipated in treatment of breast tumors, and it is now being introduced in gastrointestinal tract cancer. For the application of SNNS, the detection of lymph node metastasis including LMM is extremely significant, because the presence of LMM determines the direction for surgery and chemo and/or radiation therapy. 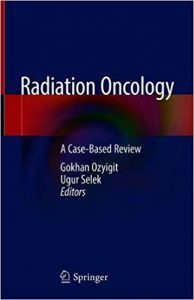 With these considerations in mind, the expert contributors to this book review basic and clinical approaches for LMM and SNNS including methodology for gastrointestinal cancers. 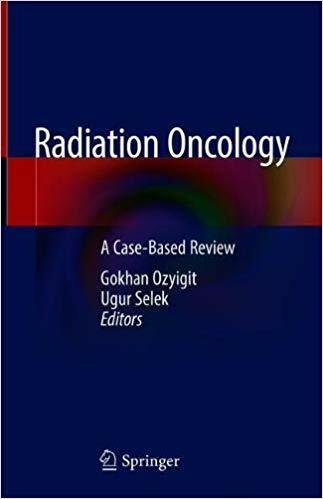 Thus this volume benefits not only surgeons who treat gastrointestinal cancers but also clinical oncologists and medical scientists such as physiologists and pathologists.